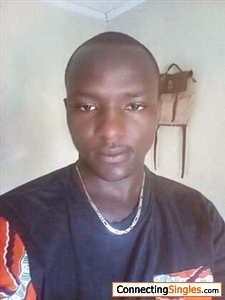 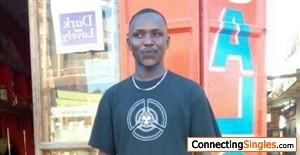 Justo001: I am a Kenyan boy looking for a lady who is ready for love and to be in a long term relationship. 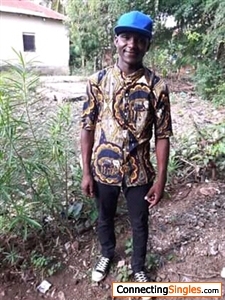 Looking for a lovely,caring,beautiful ,humble lady who is ready for love.to love and be loved.And we stay forever through the lead of the light of the lord. 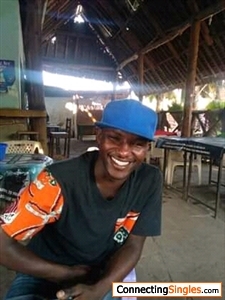 I am a waiter by profession.Have worked in 5 hotels in Mombasa on and off.